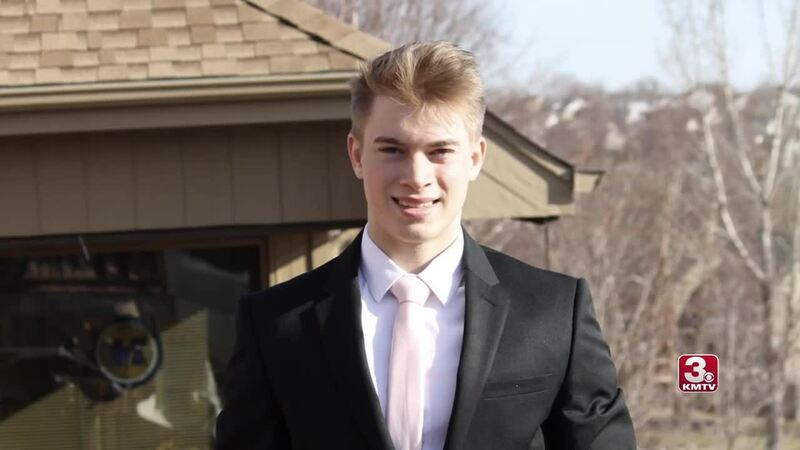 Friday morning hundreds of students and parents at Water's Edge Church said goodbye to a classmate who died last week. 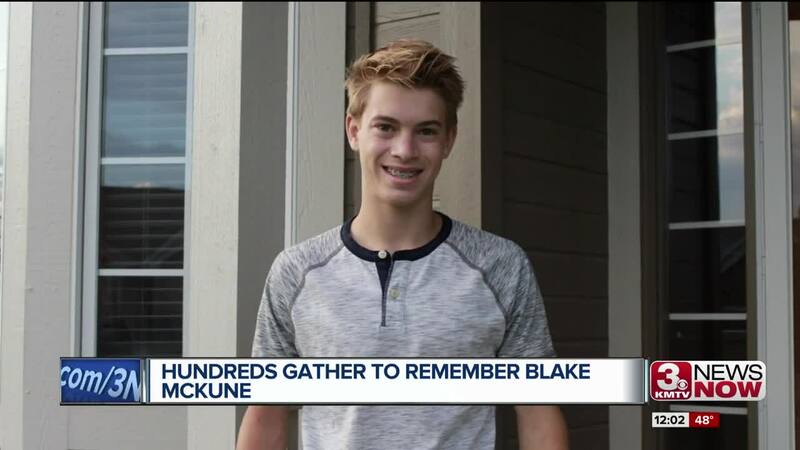 Blake McKune was a 17-year-old senior at Millard West. McKune wanted to be a firefighter and was enrolled at the first academy so the school's fire truck was at the site of his funeral in his honor. He was remembered as a funny, adventurous and caring kid who was the light of every room he was in. Blake was found dead last Sunday afternoon along the side of a creek near 192nd and Harrison. Investigators say there are no signs of foul play but it is unclear how he ended up there.